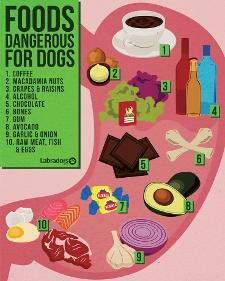 I have a lot of people ask me what foods their dogs can and cannot have. 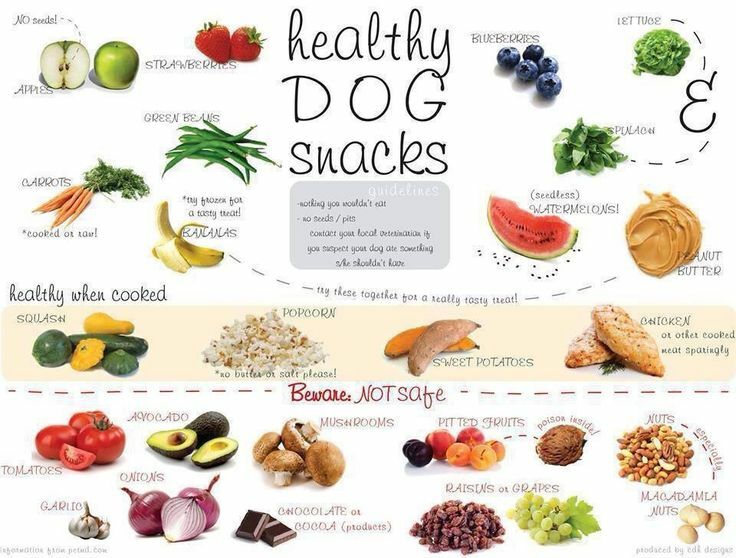 I have put together a little list here below of the things your dog should not have, what do to if they ingest things they should not and of course what things they can have. These are things I have learned over the years by finding out the hard way and also from my Vet Dr. Anderson (Animal Crackers Veterinarian Hospital in West Jordan Utah) Of Course always consult with your Vet before giving any human food to your doggy. This just my little helpful list of do’s and don’ts. While it has no discernible effect on humans, in dogs xylitol leads to a rapid and severe drop in blood sugar levels, sometimes resulting in seizures and liver failure in as little as 30 minutes after ingestion. pears, raspberries and mango's: These are tasty treats for your dog. Take out any seeds first. Seeds, stems, and leaves can cause serious problems and of course all this in moderation. Call or text me if you have any additional questions!